Kristen recently moved to Georgia after a twenty-two year career as a theme park performer in Orlando, FL. After Kristen and her husband were making the commute for film and television, they decided to pack up their toddler and two pups and make the big leap to Georgia on October 20, 2017. While pursuing acting Kristen decided to follow her other passion, pilates. 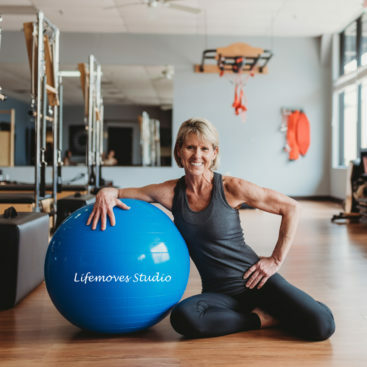 She has a strong connection to health and nutrition and keeping the body as young as possible. 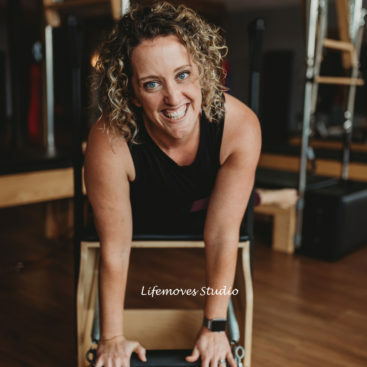 Kristen's love for entertaining and helping others has carried over into her drive for motivating clients with the pilates.